Nothing says Vermont like the rustic elegance and charm of a barn. 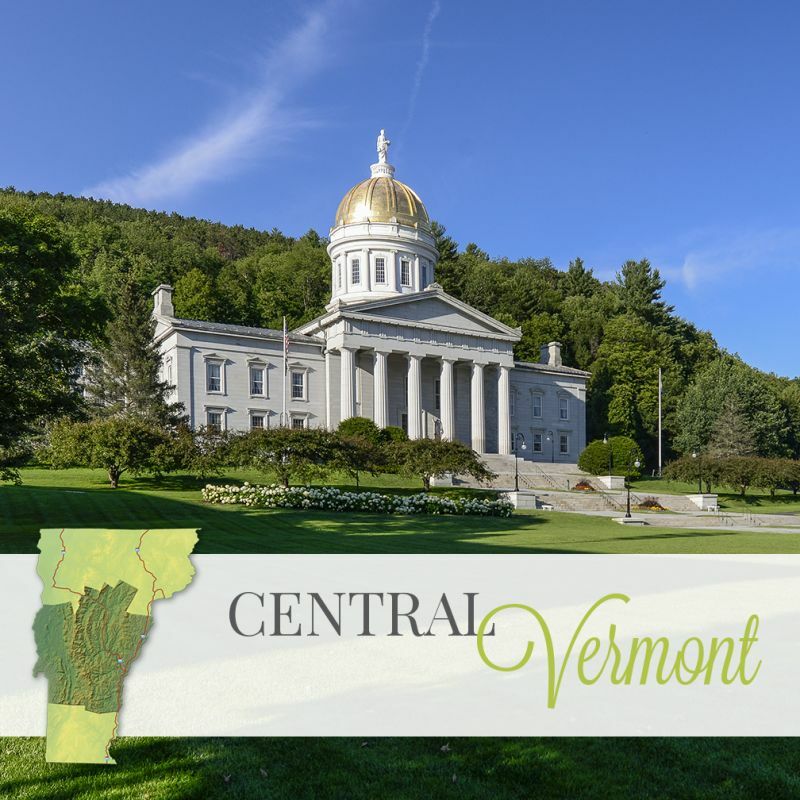 Here at VermontWeddings.com, we can't get enough! Whether it's the ceremony or the reception site, barns can be the perfect place to host something as memorable and meaningful as your wedding. In Vermont, there is a barn for every style, budget, and size; here are some of our favorites! The 1824 House has a post and beam barn that is located on the Inn's private countryside centrally located in the Mad River Valley. The Barn at the 1824 House may be on the smaller side (75 guests or less), but with a fair price and a wonderful atmosphere, there is no doubt that a beautiful wedding could be held here. Plus, there is a large area behind the barn that can accommodate larger tented weddings. The Barn at the Common Ground Center is the ideal venue for couples looking to make the most of their DIY skills. With two barns ready to be decorated however you choose, your wedding at Common Ground can be as unique as your love story. The Barn at Boyden Farms is a well-preserved piece of classic Americana. From the rolling fields to the beautiful post and beam pavilion, every inch of this venue is a dream. The Boyden Family farm, dating back to 1914, serves as the perfect backdrop for couples looking for a slice of Vermont history. Sweeping gardens and stunning views of the green mountains are what you can expect from The Barns at Lang Farm. With two barns to choose from, weddings of every size can be accommodated. Both barns are carefully and expertly crafted with visible details and antiques that preserve the rich history that comes along with the family farm. This venue is sure to delight. The Barn at Smugglers' Notch is perfect for ski enthusiasts looking for a stunning mountain view. Enjoy a taste of luxury at this venue designed with weddings in mind. With over 25 years of wedding experience, The folks at the Barn at West Mountain Innhave seen it all. From smaller guest lists of just 85 to a whopping 300, this venue has the perfect setup for every situation. Choose from an array of stunning ceremony sites including gardens, meadows, and fields with sweeping mountain views. With perennial gardens, an intimate pond side ceremony location, a newly renovated barn and delicious, fresh menus crafted by an award-winning chef, the Barnard Inn is tough to beat. For celebrations large and small, the Barnard Inn can accommodate your needs . Watch the wedding of your dreams take shape with the help of Barnard Inn's experienced and passionate staff. You know what they say, "Location Location Location", well, they were talking about the barn at the Ferry Watch Inn. You can't go wrong with this small barn located on the water in South Hero, Vermont. The Grafton Inn becomes your home-away-from home as you and your guests take over for your special wedding weekend.Take note of the historic Phelps Barn; once a carriage house, now a beautiful reception space featuring two bars, a dance floor, ample seating, and a loft. Looking for something a little more formal? The Inn at the Round Barn is definitely the place to go. With several lush flower gardens and peaceful ponds, this venue is absolutely breathtaking. Plus, with certified organic vegetable garden on site, the catering can't be beat. This is the perfect venue for couples looking for the real farm experience. While the Isham Family barn has been renovated into a spacious 30' x 102' English-Style structure, the farm is still in operation. Visit the farm in the summer to pick berries, fall to pick pumpkins, and Christmas trees. Opening in April 2018, Kingston Place is the can't miss venue of the year. With a spacious barn equipped to host 200 over guests and an on-site inn perfect for weddings with guest lists under 50, Kingston Place is the ideal site for weddings big and small. Rustic romance awaits at the Lareau Farm. Tucked away along the Mad River, this venue provides incredible natural beauty with multiple ceremony sites. The on-site farmhouse is perfect for a rehearsal dinner, while the pavilion barn can accommodate up to 200 guests for a beautiful reception. 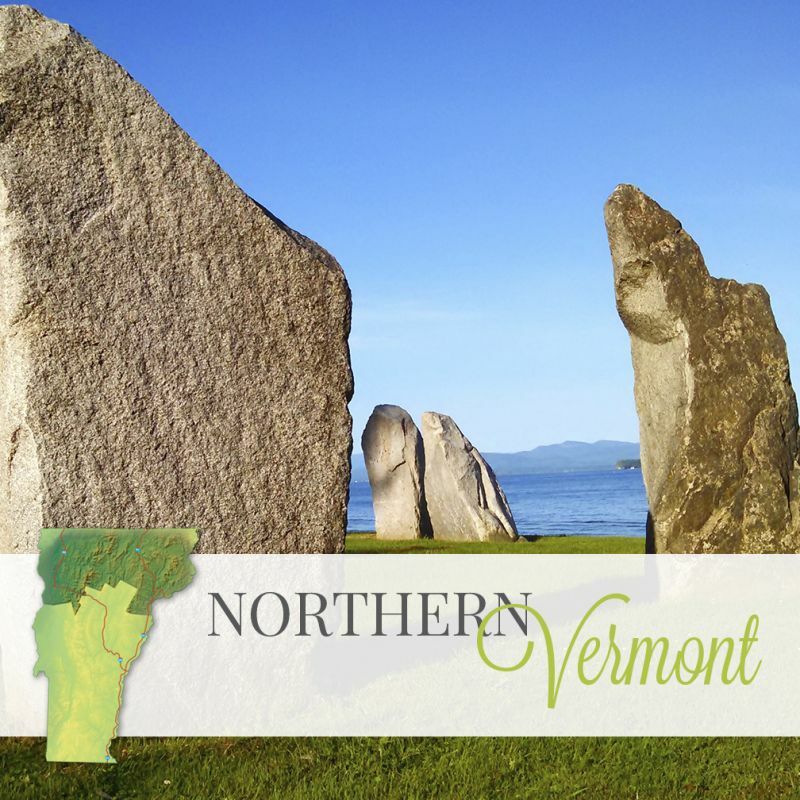 The birthplace of Vermont's famous American Flatbread, guests will be delighted with the custom menus this venue has to offer. Newly constructed as of 2013, The Mountain Top Inn and Resort offers a beautiful and spacious barn for wedding receptions. Couples have the ability to work with an on-site wedding coordinator every step of the way in their planning process, making wedding planning virtually stress free! The accommodations at Mountain Top are suitable for all your wedding guests with lots of options from superb vacation homes of many different sizes and beautifully appointed guest rooms in the Inn. With elegance and comfort, the barn at Reading Farms Estate is perfect for couples hoping for a touch of country style without sacrificing modern conveniences. The grounds of this incredible estate steal the show here, perfect for a tented wedding of any size. The Great Room of the Barn can seat 50 comfortably. The Barn is also the perfect setting for a rehearsal dinner, lounge area, game room or after hours party for those guests who do not want the party to end. The sky is the limit at this one of a kind Christmas tree farm. Ceremony locations are endless; stay traditional with a wedding in the fully-heated barn, take advantage of the unique scenery with a ceremony in the Christmas tree fields, or profess your love at the top of Cobble Hill, 900 feet above the Champlain Valley with sweeping views stretching all the way to Canada. Nestled in the Mad River Valley,the Skinner Barn offers stunning views and an even more stunning barn. A 123 year old post and beam barn built by the Skinner family themselves in the 1800's boasts three floors of reception space. Calling all you outdoorsy folk! This is a amazing 17 (yes, 17!) sided, round barn for nature lovers as the the surrounding area is a gorgeous backdrop set to match all your rustic elements. Just imagine having your wedding in an old fashioned, authentic dance hall complete with the original ticket booth! The Stickney Farms Lost Nation is a family farm with 850 acres of land perfect for hiking, biking, XC skiing, snowshoeing, and swimming. There is lots of natural charm and wonderful history all around the property. There are several gorgeous outdoor ceremony locations available on property. For your cocktail hour, spend time with friends and family at the Under the Barn Tavern - an authentic open air bar complete with straw hay floor and vintage decor. Then move up to the main barn for the reception and lots of dancing in the dance hall. This wonderfully authentic property can be rented for the entire weekend including two farmhouses for overnight guests. For privacy, luxury and stunning views, look no further than the up and coming Tinkham Hill Farm. Choose the Barn for the quintessential rustic feel or have a larger tented wedding on their gorgeous grounds overlooking Ascutney Mountain range. The beautifully appointed homes on-site are available for your wedding party or extended stay. 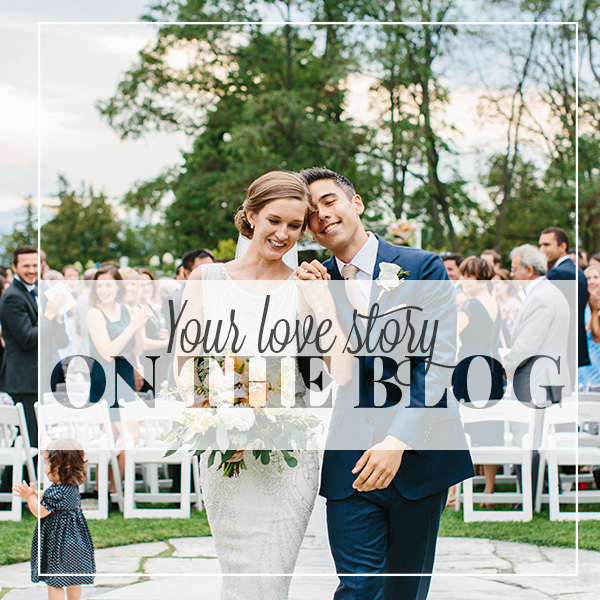 Planning a small wedding or elopement? The Handsome Red Barn at West Hill House B&B is a perfect location for a small intimate wedding with innkeepers, Peter and Susan, who will work to make the big day uniquely yours. Is there anything more romantic than rustic vineyard views? At the Whaleback Vineyard, guests are sure to be swept away by the natural beauty this property has to offer. Have you been to a Vermont barn wedding this season? Let us know. We are always looking for beautiful barns to boast about! This post is the first in a series of wedding barns in Vermont. 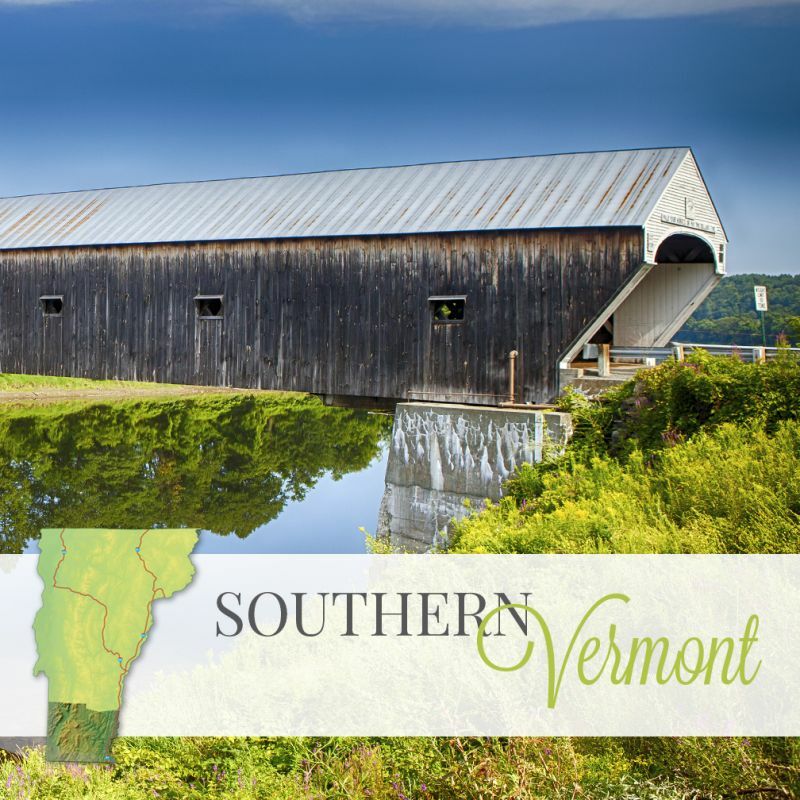 Visit Vermont Weddings again to learn more about the beautiful barns all around Vermont and the uniqueness of each and every barn!